Halliday + Baillie is a New Zealand company that has been operating for 19 years and has exported hardware worldwide for a decade. Our design encompasses quality, flair, functionality, and longevity. Products are proudly produced in New Zealand where lower volumes enable careful monitoring with a correspondingly high production quality. Handles may be turned a thousand times a day, so materials and finishes are amongst the highest priorities. Longevity has become the undisputed hallmark of our success. 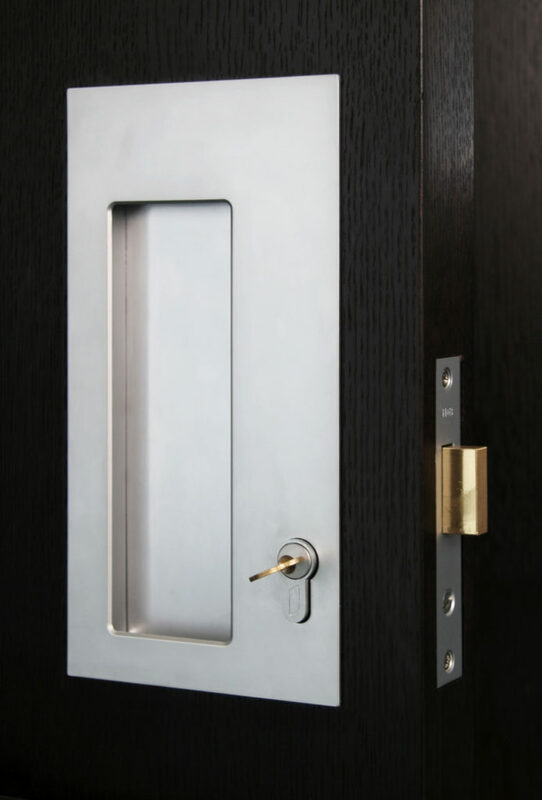 Our range includes door hardware, sliding door hardware (including a full range of flush pulls, end pulls, flush bolts, locking and privacy sets etc. ), stair rail brackets, door stops, drawer and blind extrusions and wet area vents. 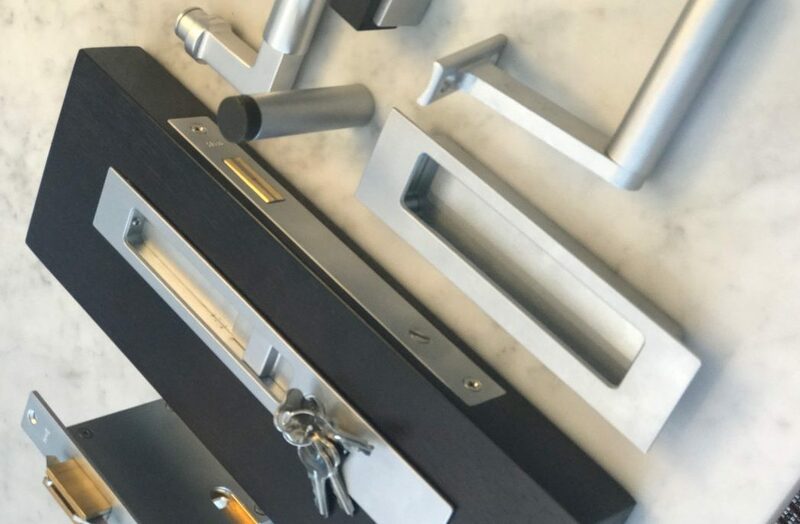 Halliday + Baillie architectural hardware products not only look good – they feel good, and the team is continually striving for an aesthetic which will stand the test of time. To make sure each project gets the correct hardware for the look and function required, Halliday + Baillie offers a full scheduling service for our architectural door hardware customers. Simply come into a showroom or email your floor plans and door schedule, and we’ll create an itemised, systematic architectural door hardware list, complete with pricing and door hardware product options. At Halliday + Baillie, attention to detail is key. In order to be as accurate as possible, we need information about the style and thickness of the doors. Everything can be done via email to make life as easy as possible for you. Based on this schedule, once hardware is confirmed, we will pack each door set individually with the relevant door latching and locking components.